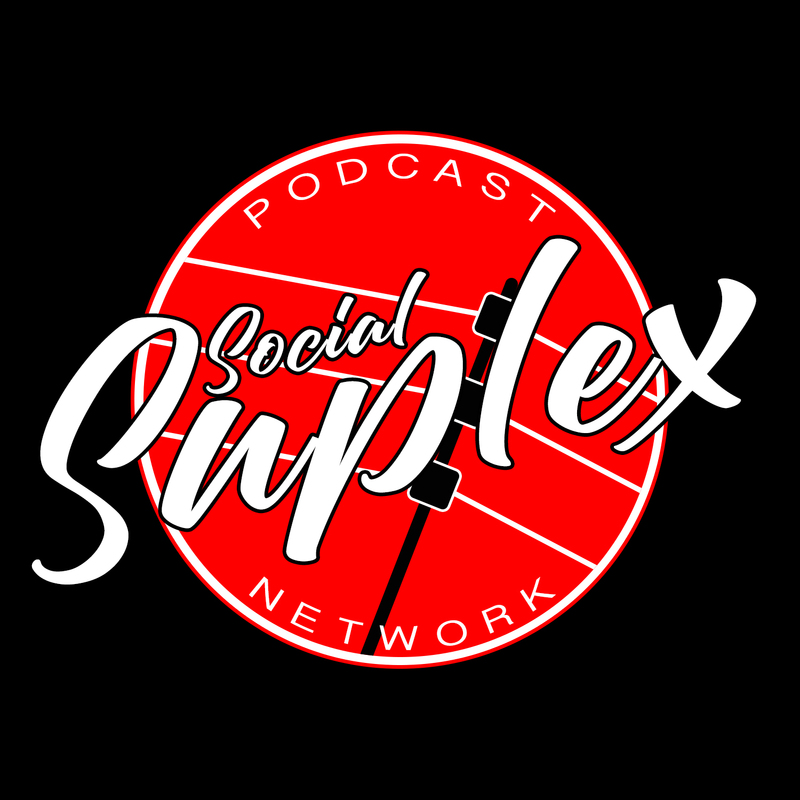 Rich Latta and I had the privilege of representing Social Suplex in the Voices of Wrestling 2018 Match of the Year poll. 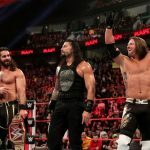 Every year VOW invites representatives from various wrestling media outlets to submit their top 10 matches of the year. This year there were 122 voters representing 25 different US states and 16 countries. It felt pretty good to see that 8 of the 10 matches I voted for made it on the top ten list. You’ll see that my top 10 is very similar to Rich’s. Here are the 10 matches I voted for. I did not have high expectations for this match based on Jericho’s 2017 WWE run. Don’t get me wrong, I was excited to see Jericho coming to NJPW. I just didn’t know if he could live up to the high match quality that NJPW is known for. Jericho knocked it out of the park and proved that he can still compete at a high level. This will go down as one of Jericho’s best matches ever. Almas and Gargano are both excellent performers. I was expecting a great match. But these guys went above and beyond and had a five-star affair. The closing stretch of this match had me on the edge of my seat. There was a special aura about this match. Every second of this bout felt special. We waited for several months to see Gargano get his hands on Ciampa. The former DIY partners put on an instant classic. Easily one of the best matches produced by WWE in 2018. I had the pleasure of being in attendance live for this one. The story of the match focused on the injured neck of Ospreay. They did a wild spot of off the top rope that looked like Ospreay severely injured his neck. The whole crowd (including myself) bought into the injury angle and thought that Ospreay would not be able to continue. Riddle did a great being the aggressor and getting sympathy for Ospreay. This tops the list of the best matches I’ve seen live. If you love great tag team wrestling this one was a must see. This match was freaking awesome and blew the roof of the building. Its well paced and filled with crazy spots. Not only was the action great, but it told an incredible story. I watch Being the Elite every week which featured angles that built this match and the Bullet Club Civil War. I was emotionally invested in every single near fall. I’ve been watching the Young Bucks for a long time and can easily say this is one of their best matches. Ishii and Omega were producing bangers with everybody they wrestled in the G1. So it was no surprise when they put on a banger when they faced each other. This was a crazy match. 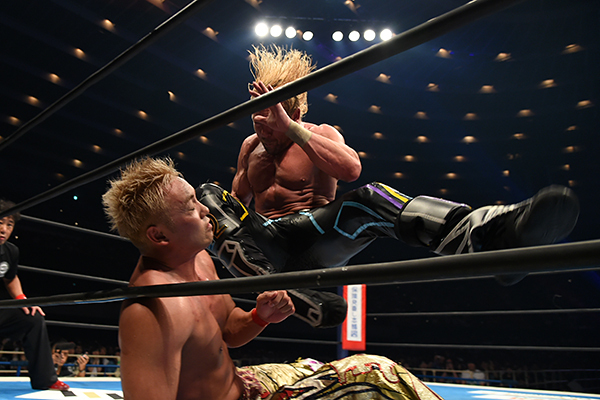 Facing Ishii, Omega was forced to wrestle a strong style match. One of the best parts about this match was the result. Like many others as I was surprised that the Stone Pitbull pinned the IWGP champion and earned himself a future title shot. If I had to choose one word to describe this match it would be violent. This was a raw and gritty battle. It was no surprise to me when it won our Strong Style match of the year. I absolutely loved that throughout the match both men wanted to win so badly that they were stealing each other’s moves. I also loved the selling in this match especially from Ishii. Ishii is a very underrated seller that works hard to get his opponent over in every match. This was a highly anticipated match with high expectations. To me this match more than delivered. We were treated to an excellent main event that was of full non-stop action. 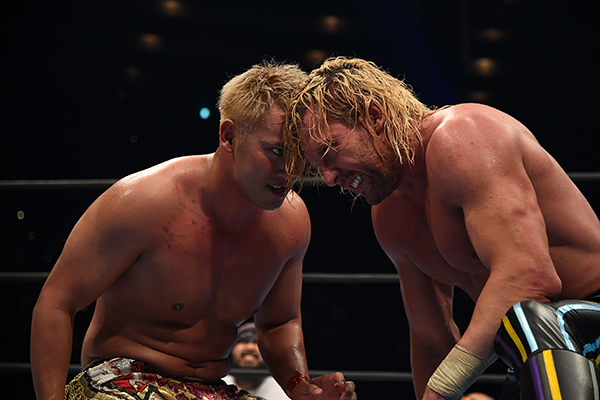 The Golden Lovers have great chemistry whether they’re facing each other or a team. 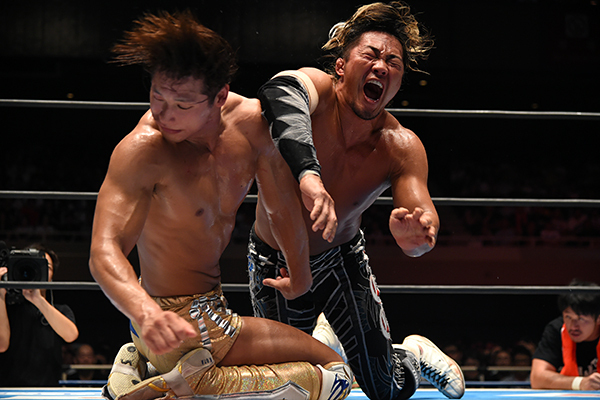 The G1 Climax 28 Finals between Tanahashi and Ibushi was truly an epic encounter. Both of these men felt like supernatural deities battling to see who was more powerful. There was a vocal minority of fans scoffing at the fact that 41-year-old Tanahashi was in the finals. They claimed Tanahashi was a washed up broken down has been. The Ace proved them wrong and showed why you shouldn’t ever bet against him in a big match. There are not enough adjectives in the world to describe how great this match was. Without a doubt, I can say this is THE best wrestling match I’ve ever watched in my 20 plus years of watching wrestling. This match was a well-paced emotional rollercoaster that had me hooked from the opening bell. Everything you could possibly want in a great match was on display. Hard hitting moves, callbacks to previous matches, creative counters, great commentary, hot crowd. This match had it all! This match won the match of the year in the Keepin’ It Strong Style Year End Awards and think it should win every 2018 Match of the Year award that exists. Check out the latest episode of Keepin’ It Strong Style!